Monday - Saturday 1:00 PM - 8:00 PM. Sunday 1:00 PM - 6:00 PM. 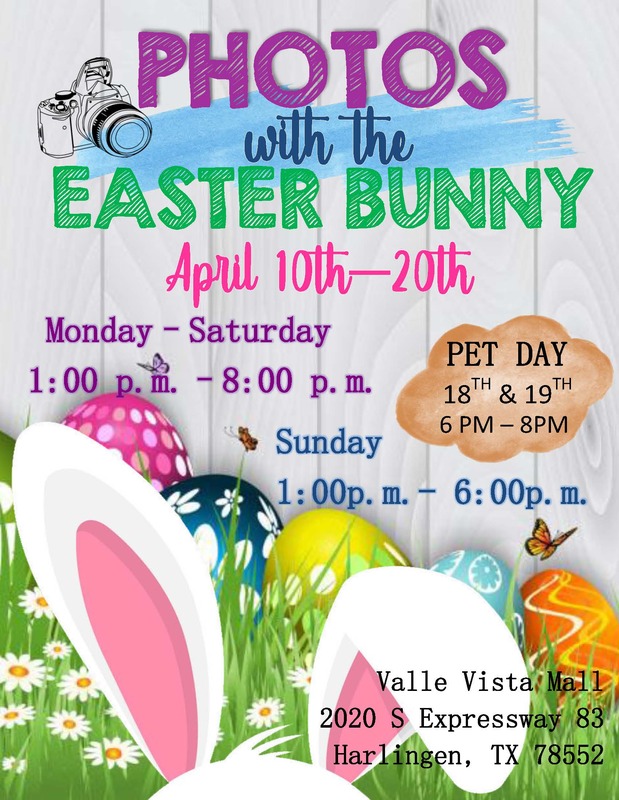 Pet Day April 18th & 19th 6:00 PM - 8:00 PM.